Not everything that goes around the internet are improbable urban myths or warning messages on the loss of privacy or the end of free services such as MSN. Sometimes there are some interesting contents that impact (virally) on people that read it to send it to their friends and they send it to their friends. 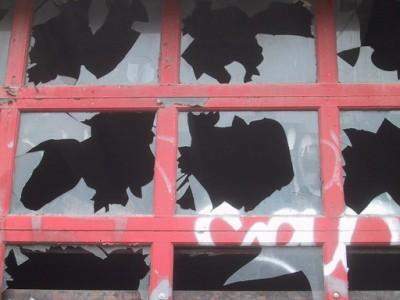 This entry was posted in Y algo mas... and tagged broken windows, emprendedor, emprendedores, Phillip Zimbardo, stanford, ventanas rotas by aarrieta. Bookmark the permalink.